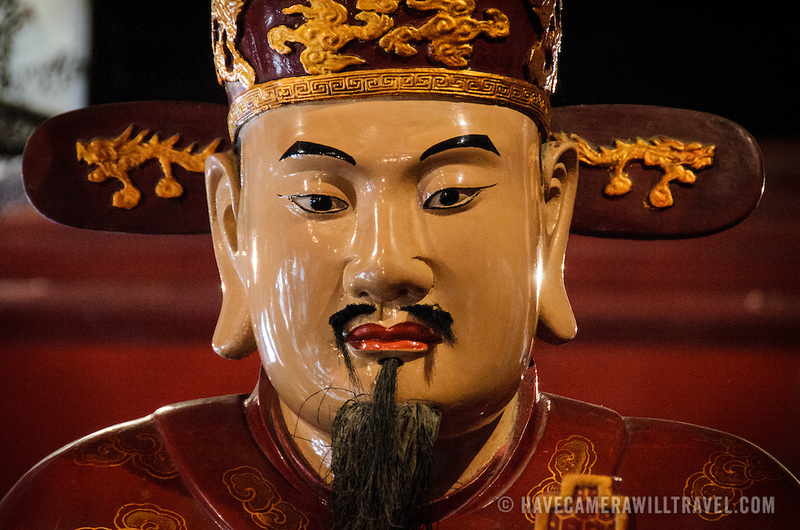 A statue of Tang Tu, an influential student of Confucious, in one of the pagodas of the Temple of Literature in Hanoi. The Temple of Literature in Hanoi, Vietnam, is a center of learning and scholarship dedicated to Confucius and first established in 1070. The temple was built in 1070 and is one of several temples in Vietnam which are dedicated to Confucius, sages and scholars.